Mahoning and Trumbull county students drew pictures and wrote letters to GM CEO Mary Barra. 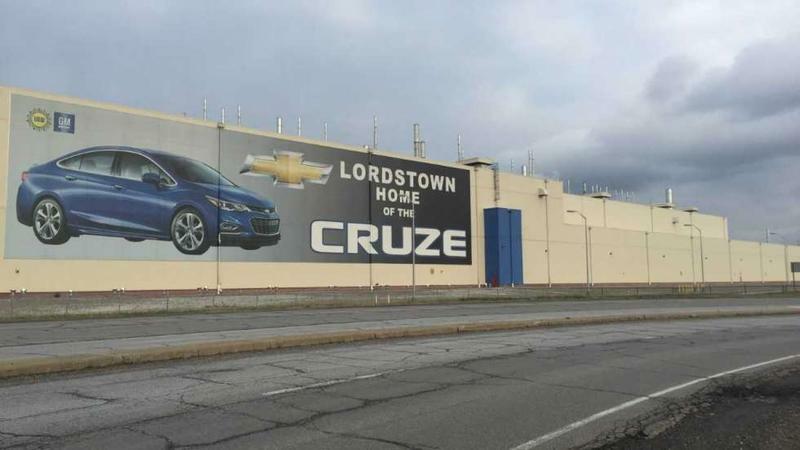 General Motors Chief Executive Officer has responded to correspondence from Mahoning Valley students about the company's plans to shut down its assembly plant in Lordstown. Students sent Mary Barra letters and drawings appealing for her to reconsider the plan to unallocate the Lordstown facility in March. G-M plans to end production of the Chevrolet Cruze, which is built there. In her letter (see the full text below), Barra says the company is offering workers jobs at other GM facilities. Lordstown schools superintendent Terry Armstrong says that is little comfort for the students. "They're worried because even if they're not impacted, you can still tell in the writng that their friends are impacted. They don't want to see their friends move. There's still that unknown." Barra also told the students GM is working with United Way to help those workers who don't relocate. 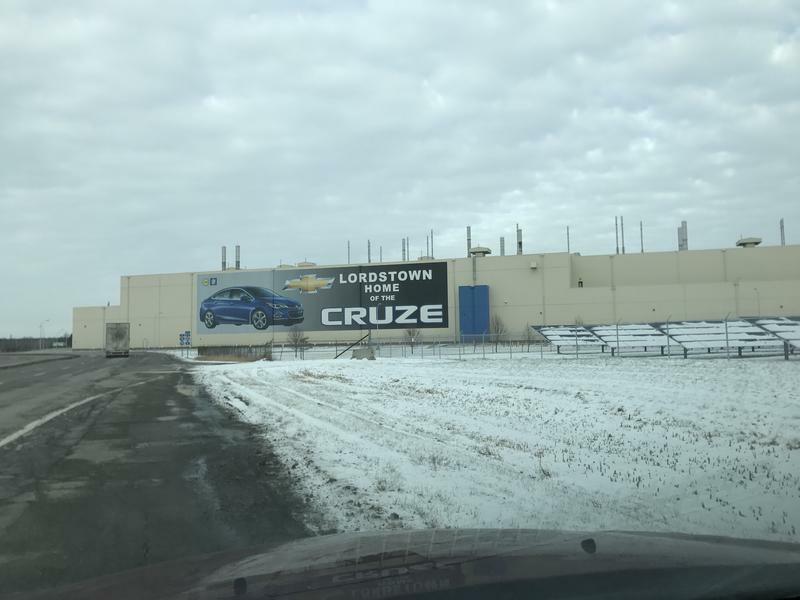 The Lordstown plant idling is part of a major GM reorganization that involves four other plants--two in Michigan, one in Maryland, and one in Ontario, Canada. Besides the Cruze, GM is ending production of the Chevy Volt, Chevy Impala, Buick Lacrosse, and Cadillac XTS and CT6. 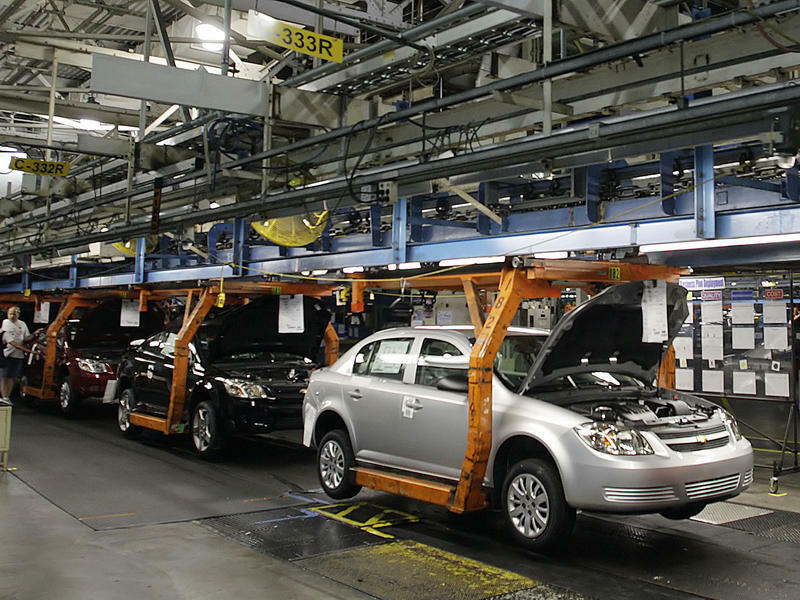 The United Auto Workers labor union is suing General Motors over the use of temporary workers at a plant in Indiana, saying that laid-off members from Lordstown could do the jobs. The UAW filed the suit this week in federal court in Youngstown. The suit accuses the company of violating a labor agreement that allows laid-off employees with seniority to seek to relocate to other GM facilities. The complaint says the union agreed to GM’s hiring of temporary employees in Fort Wayne, Indiana, through August 2018 to help with the launch of a new pickup truck.